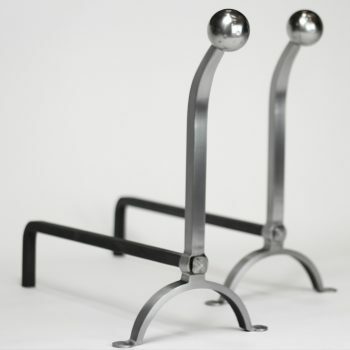 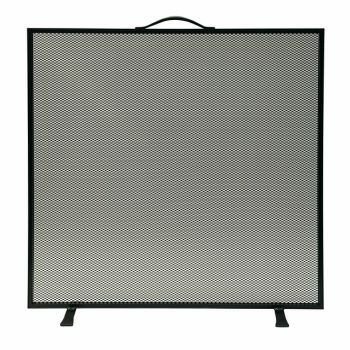 Available in 18″ and 22″ widths. 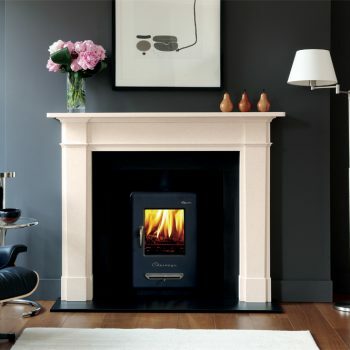 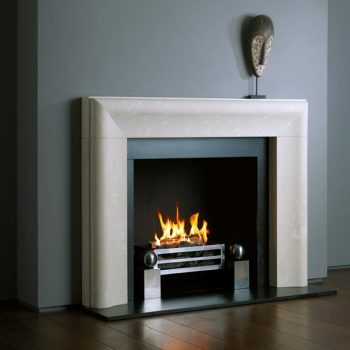 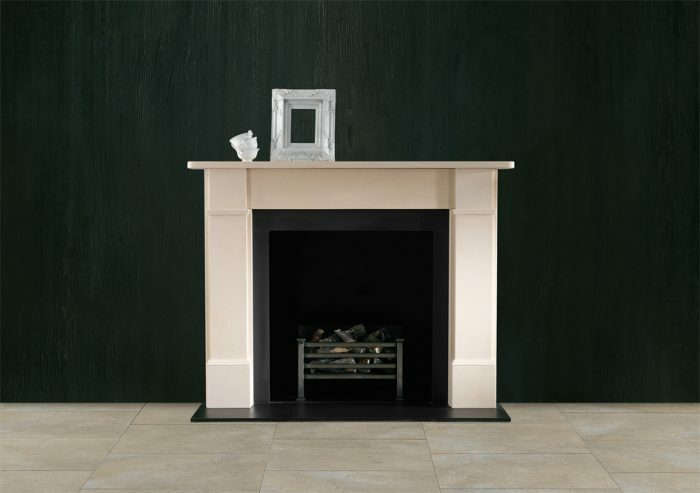 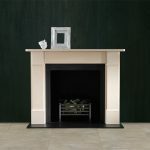 Shown in situ with the Classic Victorian fireplace. 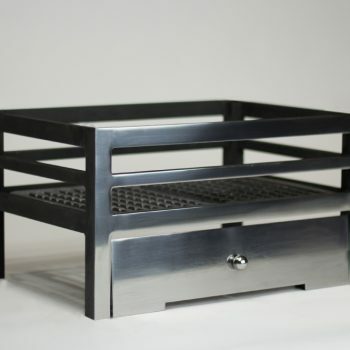 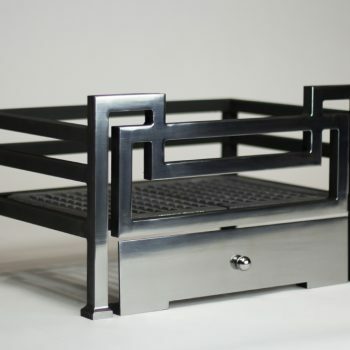 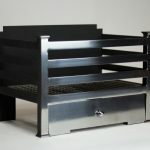 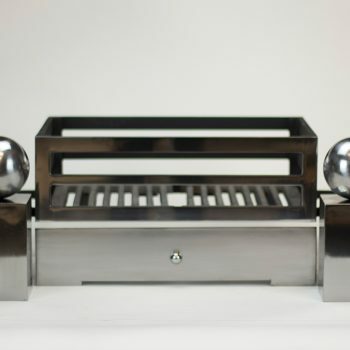 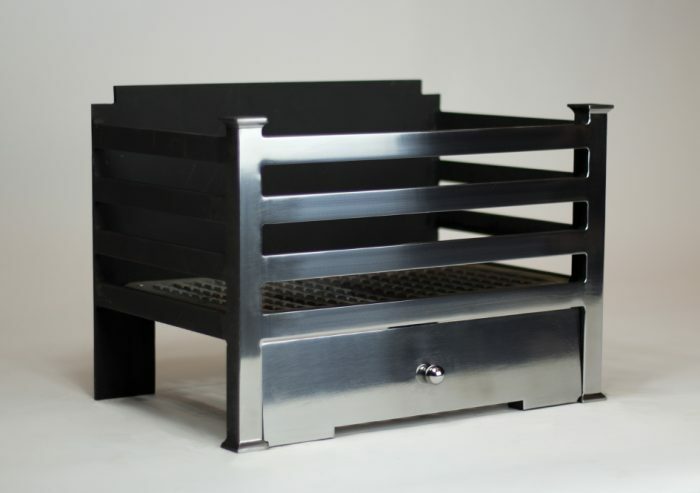 All Chesneys fire baskets and register grates are suitable for use with solid fuel or DFE gas fires.